Is Britain facing an identity crisis? The traditional dividing lines of left and right seem to be dissolving into new political tribes – metropolitan liberals versus the culturally rooted working classes, graduates versus the uneducated, the young versus the old. In June's general election, traditional Labour heartlands like Mansfield went Conservative, while wealthy areas such as Kensington swung to Corbyn. Britain seems utterly confused about its politics. As the far left and Eurosceptic right have gained strength, much of the country has been left feeling politically homeless. So what’s going on? How will these new alignments play out as the country faces the historic challenge of leaving the EU and forging a new relationship with the rest of the world? Are the Conservatives really up to the job, as they bicker over what kind of Brexit they want and jostle over who should succeed Theresa May? Is it now unthinkable that Jeremy Corbyn could be the next prime minister? Looming over the current turmoil is the biggest question of all: What kind of Britain do we want to live in? What are the values that should hold our society together? 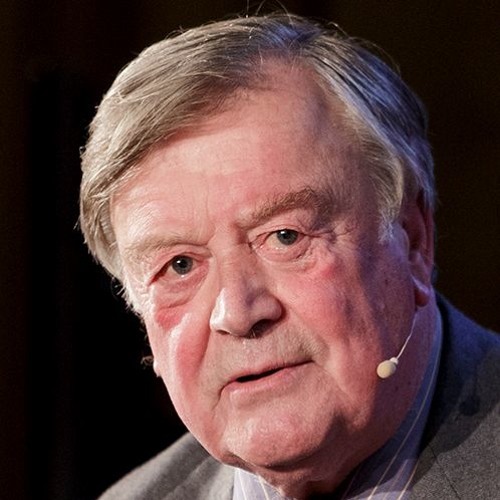 We were joined by Ken Clarke, the most senior Conservative voice in Parliament; Hilary Benn, Labour MP and Chair of the Brexit Select Committee; and Helen Lewis, deputy editor at the New Statesman and prominent voice on the left. Alongside them was David Goodhart, author of one of the most talked about analyses of post-Brexit Britain, and Anand Menon, a leading academic thinker on Britain’s fractious relations with the EU. The event was chaired by Stephen Sackur, one of the BBC’s most highly regarded journalistic heavyweights. this guy blows - hard.